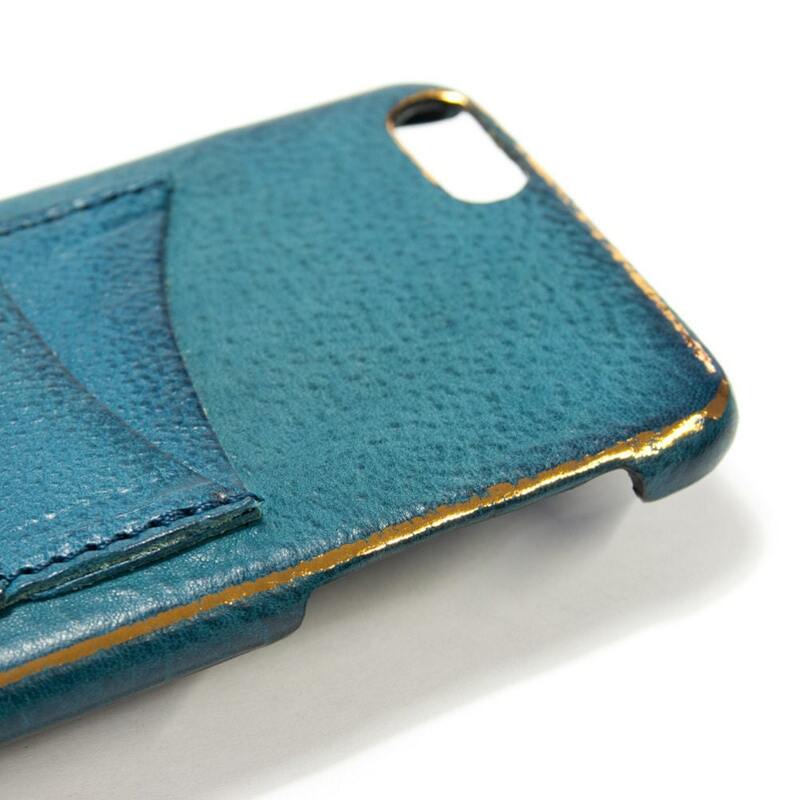 Metal Laminated Effect to give an UNIQUE Look to your beloved iPhone leather case made by tuscan leather workshop. 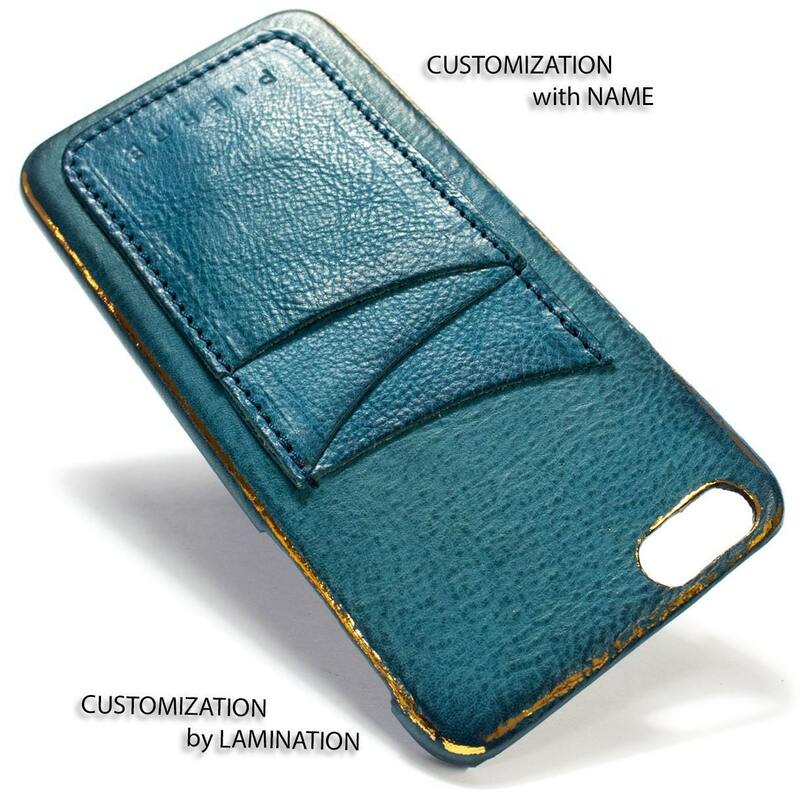 Customize your case or cover with an handmade laminating process. 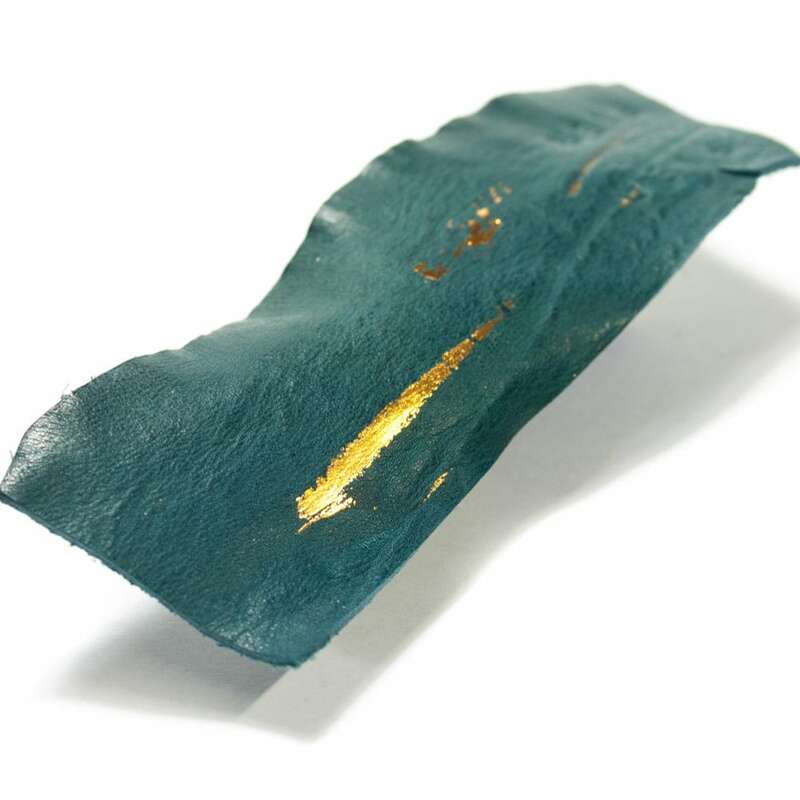 Each piece is custom made and laminated with metal by hand in a irregular way to give a particular, gorgeous and unique look to your "piece of leather". This PLUS Option given to customer shows the extreme craftsmanship and uniqueness of each piece. The lamination process is made along the edges of the case or cover (if you want a particular effect let me know). Choose the right style for you on the menu close to the image. Seller worked with me on fixing the issue after I left a review. Love love!! Beautiful case!! Perfect and just what I wanted!! Thank you so much! !